I’ve been thinking about my interior design career and how I can help the future generations who want to choose interior design as a career. Or in fact, any design career. I’ve been a volunteer for a careers service (Inspiring The Future) that serves local schools. 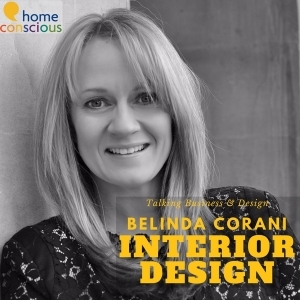 Effectively, I go in and discuss what it took to become an interior designer and what my life looks like. Inevitably we discuss my other careers which involve design (fashion) and those careers that don’t (banking)! It’s a worthwhile, albeit exhausting part of my schedule. But nevertheless it’s a joy to do. I never knew there were so many gifted boys and girls in primary school! Do get in contact if you want me to speak to your school or college about interior design. See my speaking page for more details. Look at magazines. And I mean look at them and spend time over them. Don’t just flick through. Notice how many things have been staged (coffee cups, bowls of fruit, random blankets). Notice colours and lighting and texture. Tear the rooms you like out of the magazine and compile a scrapbook. Make a note of what draws your eye and why. Look at the world around you – notably the buildings. How are they constructed? What are they made out of? Do they have car parks or gardens surrounding them? Restaurants, bars and shops – a really interesting one here. Now you can look at lighting and seating and flooring. What is practical? What is glamorous? think about how you feel in these environments – happy? refreshed? relaxed? bright? businesslike? formal? What would you do differently? More seating? Less? Plants? Artwork? Artwork – speaking of which…visit museums..and art galleries..observe the sculpture and artwork that surrounds you. 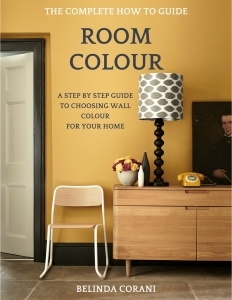 Look at the colours that are upon the walls. Notice the heritage doors and buildings that you visit. One day you may be called upon to work in one! There are other things to do such as designing things online (there is a lot of software out there) but these can come with a cost and actually it’s in the real world where design is done – not at a desk. Which brings me neatly to my desk…I’ve been having some downtime and getting things ready for the next big job. The Sloane Square job! This is the big project of this year. Yes there will be (and are!) others in the pipeline. 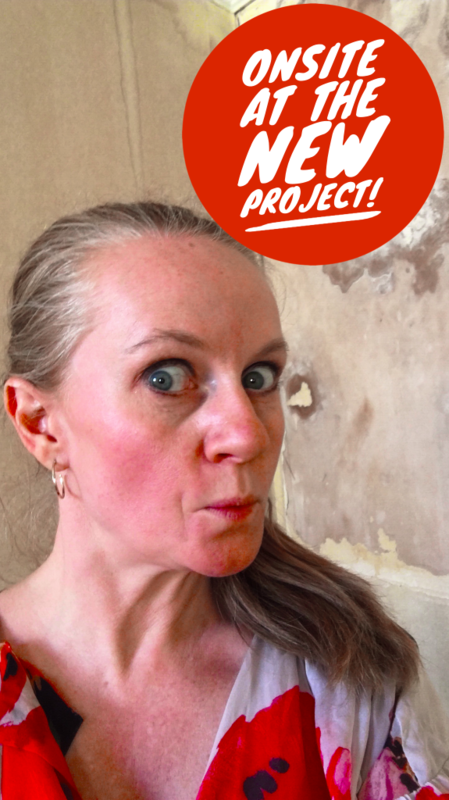 But a lovely project as this deserves my attention (and yours!) and we’re right in the middle of it at the current time. In today’s video we look at what has been happening and clear the last two jobs off our plate. This is the Reading job and the Chelsea job. Not that any job really ends…they always come back at some point. Like a long lost boomerang! 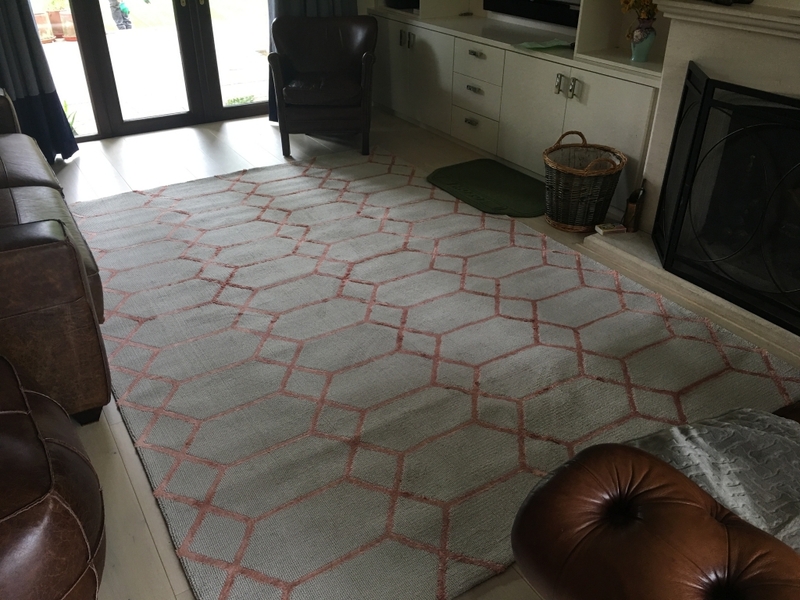 This is the rug that we chose for the Sitting Room at Reading. It’s called Koko! 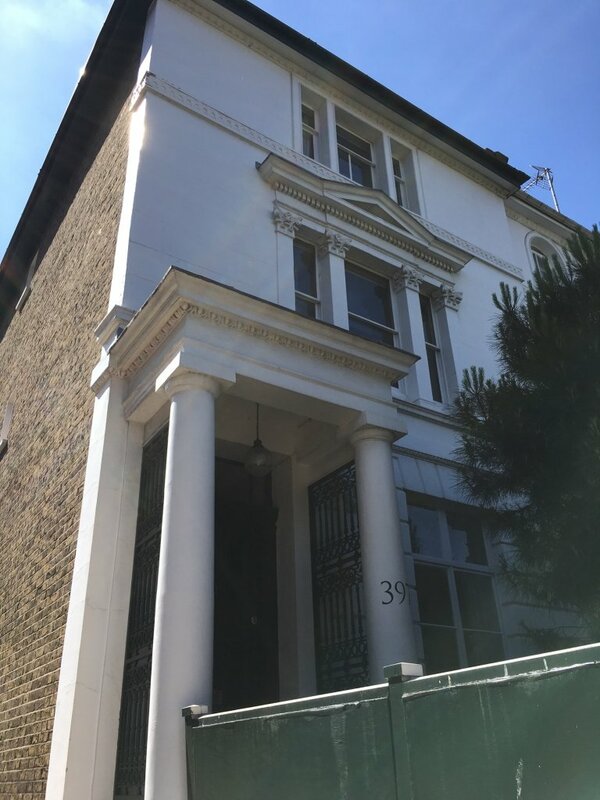 The Chelsea job has a few things left to do..such as renewing the paintwork on the outside of the house. As you can see, it’s quite a big job. But once it has been done, it will be beautiful! 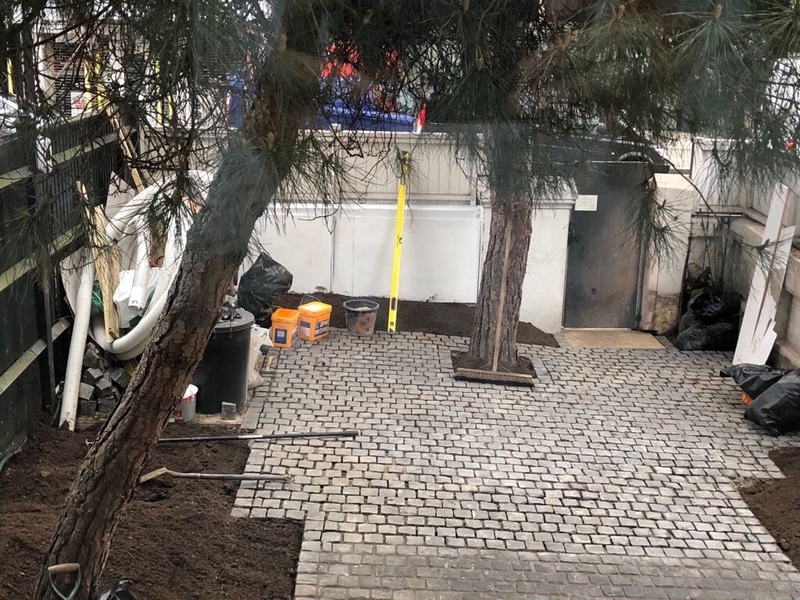 The front garden needed some work – this is the project mid build.. good to see the trees have been retained.. But the Sloane Square job is set to be an interesting one for you to watch. We have lots of structural work, bifold doors, skylights, lantern lights, bathrooms, kitchens, furniture and everything else you can imagine! Where can you see the next transformation? Instagram TV has arrived and that’s been good to try out. I am hoping to get these videos out to you fairly regularly. Especially with all the new software and apps on the market. Bear with me whilst I juggle everything as usual. IGTV should be the place that you can see me on my daily travels. If there is anything important to see – this is where I’ll put it. Short and sweet – you should be able to see things in real time. Find me here…if you want to get in contact about your own interior design career. I’m also hiring a videographer. Kornel will be filming me every so often so you can see me dashing about without me holding up Gimbal. This is going to be very funny! So that’s the plan for the next few months… I am toying with bringing out some design products..stay tuned for more information when it forms coherently in my head!